It seems like everywhere you turn lately some national church leader is writing about the bleak future of the U.S. Church due to younger generations leaving. Well, recently I spent some time at a place that made me really hopeful about the future of the church in America. This past weekend I had the opportunity to do some coaching at Ethos Church, a young multisite church located in Nashville, Tennessee. In just seven years, Ethos has grown to three locations and more than 2,500 people in attendance, and the rate at which they are baptizing people is in the top 10% of churches in the U.S.! Plainly stated, God is using the ministry of Ethos Church to change people’s lives. But what excited me the most about my time with them was everywhere I looked there were young leaders, and not just serving as interns or in some inconsequential role. But there were young men and women in their 20’s and 30’s (the ones in their 30’s were the old ones…I guess that makes me ancient now) who are serving as the senior leaders of this fast growing church. In working with churches around the country, unfortunately churches like Ethos have become the exception rather than the rule. It doesn’t have to be that way. This list below of 5 Things Young Leaders Need is a great place for your church start. Even leaders who have been gifted greatly don’t start out as great leaders. Someone somewhere gave them their first opportunity. The tough thing about leadership is that it isn’t learned in a classroom; it’s learned by leading. In order to grow and develop, young leaders need the opportunity to get real hands on experience. Question: Does your church give young leaders real opportunities to lead stuff that matters? Young leaders need access to real leadership conversations. They need to be a “fly on the wall” in board meetings, management team meetings, and executive team meetings. They need to watch the senior leaders in the organization lead through the tough stuff and make the big decisions. They need access to ask experienced leaders questions about how they lead and why they do it the way they do. Question: Do the senior leaders in your church give young leaders unfiltered access to watch real leadership take place and discuss it? Young leaders don’t just need busy work to keep them occupied. Once they’ve proven they can deliver through following through on tasks being delegated to them they need to be empowered to make real decisions and exercise real authority to accomplish objectives through leading their own teams and delegating to others. Question: Does your church give young leaders real consequential responsibility? Part of the nature of being a young leader is making mistakes. Even experienced leaders don’t get it right all the time; and young inexperienced leaders certainly are going to make mistakes, it’s the nature of young leaders. How you respond when young leaders fail matters. 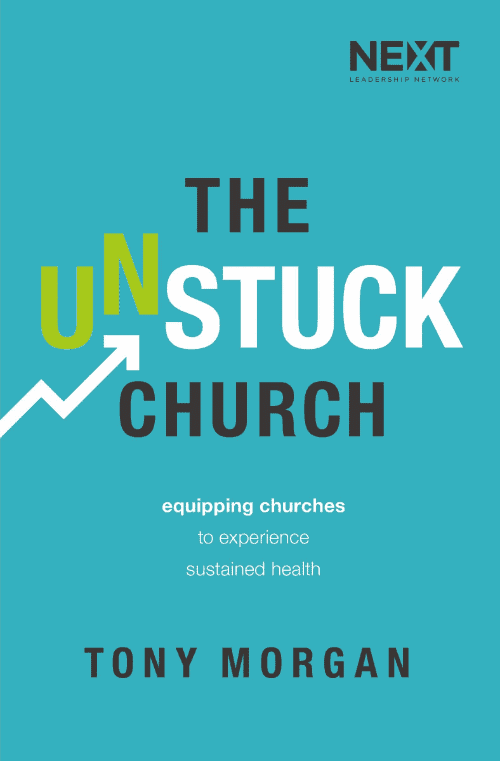 Question: Does your church give young leaders the room to fail? Great coaching can make all the difference in the performance of a team or a particular player. Great coaches do four simple things with their players. They train their players before the game. They put their players in game-like situations in practice and get “reps” in before the real game happens. They watch the game film after the game to review and learn from the player’s performance. Question: Does your church expect young leaders to learn on their own through their own experience or do you actually coach them?